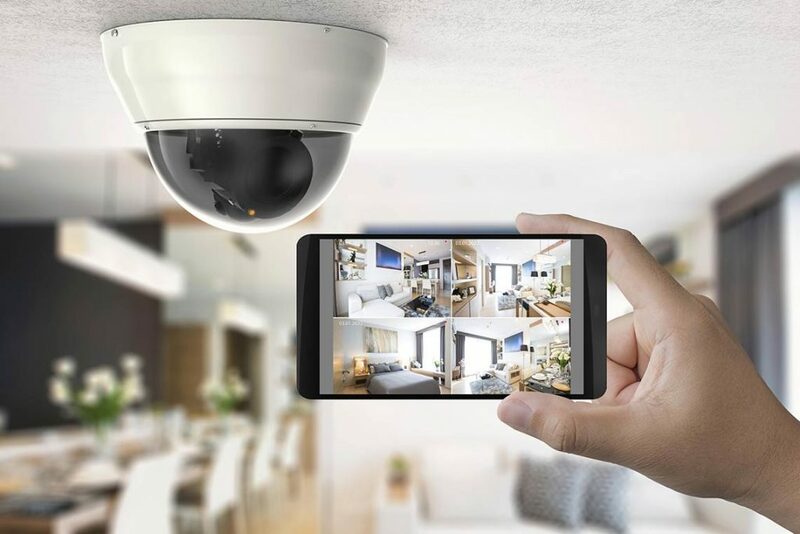 Always feel secure with a system that features HD-quality footage, motion-activated notifications and high capacity storage to record for weeks. Our systems can provide monitoring of gates, garages, storerooms, hallways, conference rooms, personal offices and other areas where an additional layer of security is desired, or activity recording is needed. Check to see who’s coming and going, what the kids are up to, how employees use their time, what’s being delivered or shipped out, or simply monitor ‘business as usual.’ Watch, record, or even broadcast what’s happening from a centralize monitoring station or from the convenience of your smart phone.